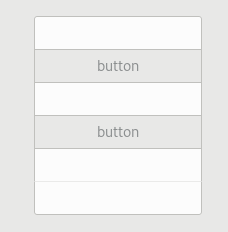 If a vertical GtkBox with .linked style-class contains GtkEntry widgets, their borders don't match. Do you have any examples of apps that use this? GNOME Contacts uses a widget that emulates this for address entries with a custom styling when editing contacts. 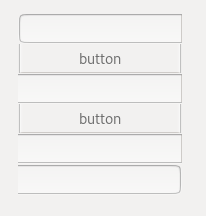 I think that widget was added before GTK+ started supporting it.